Welcome one and all to what I intend to be a long term project, Sculpting a club from nothing, establishing a successful team that will take on the veritable assault course of English lower league football in the hope of some day playing with the big kids in their far off professional divisions. 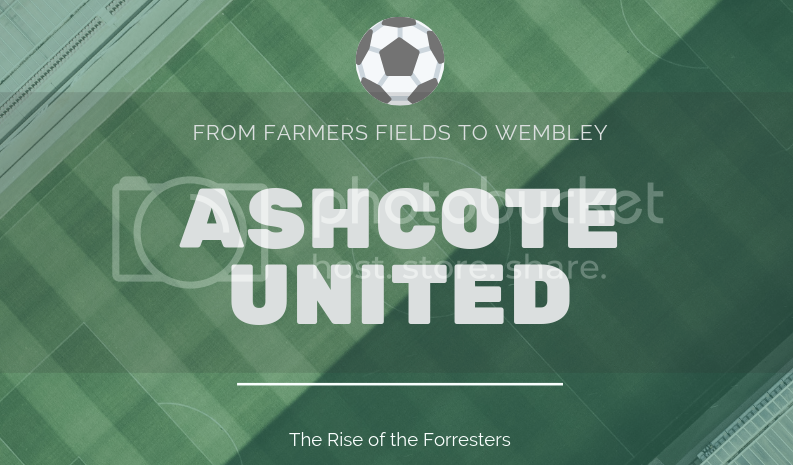 Ashcote were founded in early 2018 when a two football loving businessmen from from the neighbouring towns of Ashby-de-la-Zouch and Swadlincote drunkenly decided to form their own club. They invested a considerable amount of money into buying a plot of land from a farmer in Moira, a small village midway between Ashby and Swad to play on and develop in the future if the club progresses in the way they envision. Nicknamed the Forresters due to their position within the National Forest, Ashcote replace Asfordby in the Leicestershire Senior League, down in step six of the non-league system. The establishment of the new entity has already provoked tension in the local area as both Ashby and Swadlincote have established non-league outfits who haven't taken kindly to the upstarts encroaching on their patches. It will only take one promotion to catch up with Ivanhoe, and three to get abreast of Gresley. 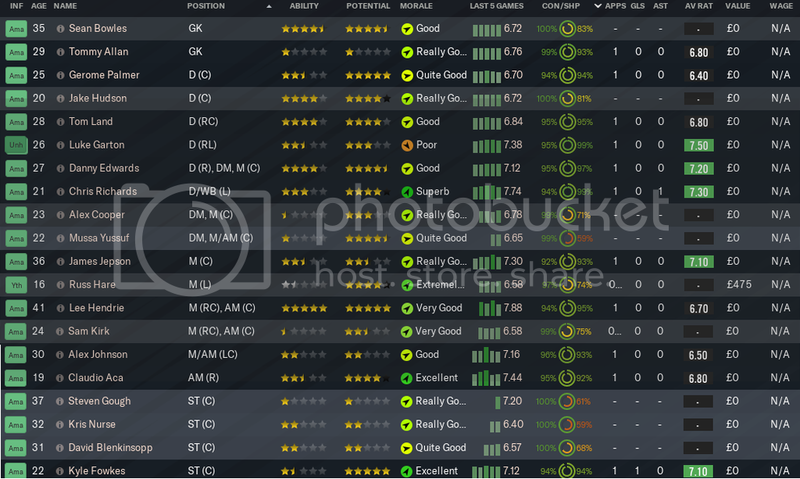 (assuming neither of them are promoted or relegated in the meantime) so catching them will be my short-term objective. Not many teams in the eleventh tier of the game can claim to have a former England international amongst their ranks. Even at the ripe old age of 41 Hendrie looks a good player for this level. I just have to be careful in managing his training and game time to ensure he's fit. I think we should certainly be looking to escape this division in our inaugural season, we have both squad depth and some talent. Holding on to my best players will be a major challenge however, particularly if we do well.